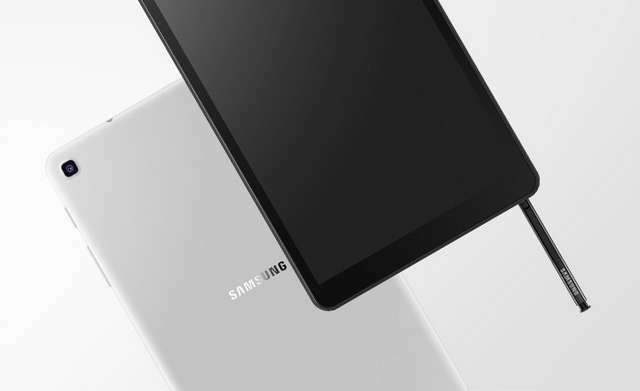 Samsung on Thursday unceremoniously launched the Galaxy Tab A 8.0 (2019) for the global market. The most notable feature of the tablet is its supports for S Pen, despite its slightly limited 8-inch touchscreen. There is a slot at the bottom of the tablet where the stylus can be safely kept when not in use. The company made an exception of its Super AMOLED display panel on this model and instead opted for the traditional TFT LCD panel, this has a WUXGA+ (1920x1200) resolution and a 16:10 aspect ratio. Powering the device is an Exynos 7904 14nm octa-chipset, the same processor that powered the Galaxy M20, coupled with 3GB of RAM. 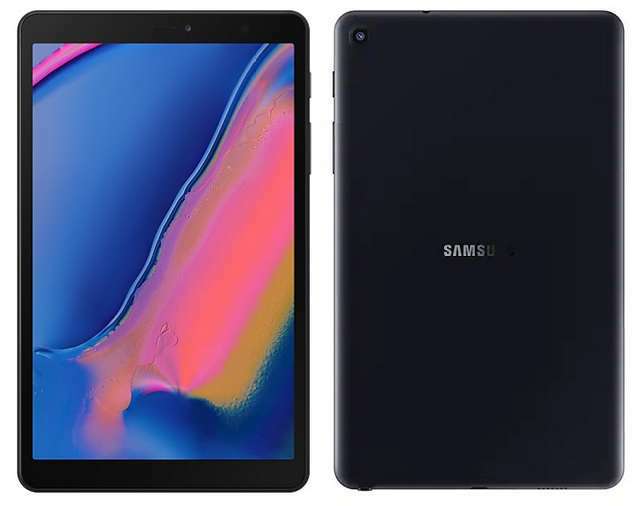 Samsung is offering the Galaxy Tab A 8.0 (2019) in 32GB storage version only, but there is a dedicated MicroSD card slot to further expand it up to 512GB. Like most of the company recent release, the tablet boots Android 9.0 Pie out-of-the-box. Photography is handled by 5MP and 8MP cameras equipped at the front and back of the device, respectively. Connectivity provided are WiFi 802.11ac (dual band), Bluetooth 5.0 LE, GPS, GLONASS, and USB Type-C. The LTE version offers SIM slot with supports for 4G LTE unlike the WiFi-only version. It measures 201.5x122.4x8.9mm, weighs 325 grams, and is backed by a 4200mAh battery. The Galaxy Tab A 8.0 (2019) will first arrive to Asia, and from there will launch in the U.K. No details regarding its pricing.